Want to try a FREE Lux White Impress Bar Soap from Toluna. 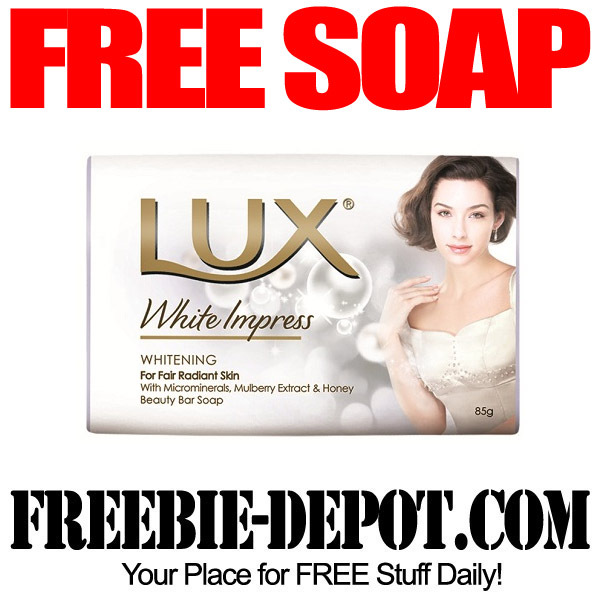 Register for Toluna for an opportunity to get a FREE Lux White Impress Bar Soap from to test. 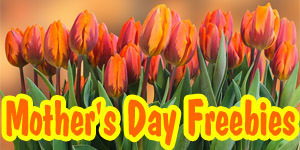 Past test products – Nivea Pure & Natural Powder, Rimmel London Nail Polish, Nivea eye shadow, Monsavon naturally sweet smelling mango deodorant, Garnier soft lips anti-chap lip balm, Jean Louis David Makeup Sponge, Wink!Wink! Compact eye shadow, Nivea ultra wet look hair styling gel for men and many more!